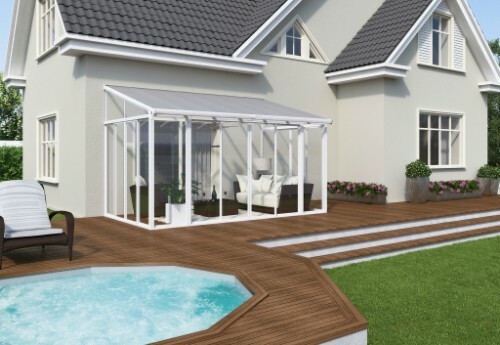 The SanRemo Patio Enclosure is a sophisticated home addition bringing you affordable and maintenance free space for relaxation. Featuring high impact crystal-clear acrylic wall panels and Palram’s virtually unbreakable polycarbonate roof system, you have a pristine view outside of the elements. 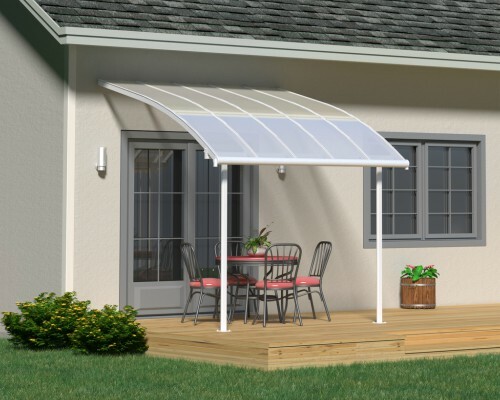 A reinforced corrosion resistant aluminum frame adds to the ambience and durability making the SanRemo Patio Enclosure a stout extension for your home. Three lockable double sliding doors safeguard your new space and provide several easy access points. Relax with a good book or entertain family and friends in your new backyard space. Designed for the proficient Do-It-Yourself enthusiast, each purchase comes as a kit. 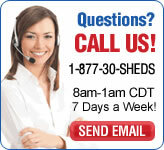 Researching local building requirements or consulting with a general contractor is recommended prior to installation. Affordable solution for adding square footage to your home. 140 sq ft in total. 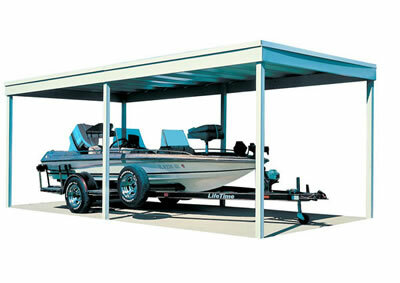 Palram's optional screen doors included for additional protection!